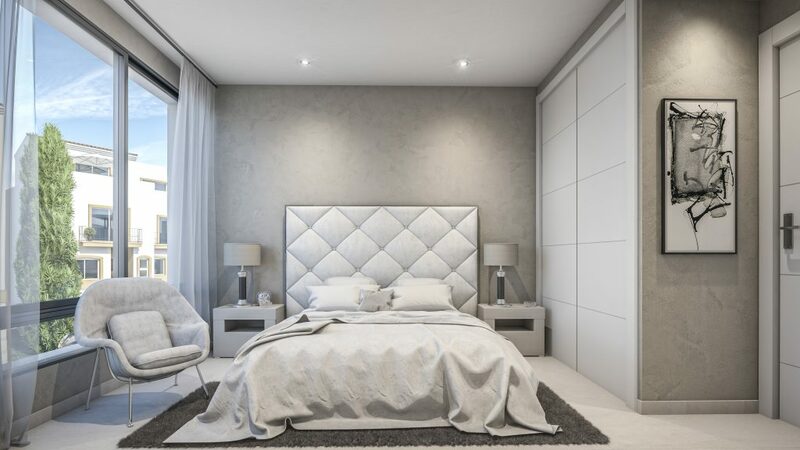 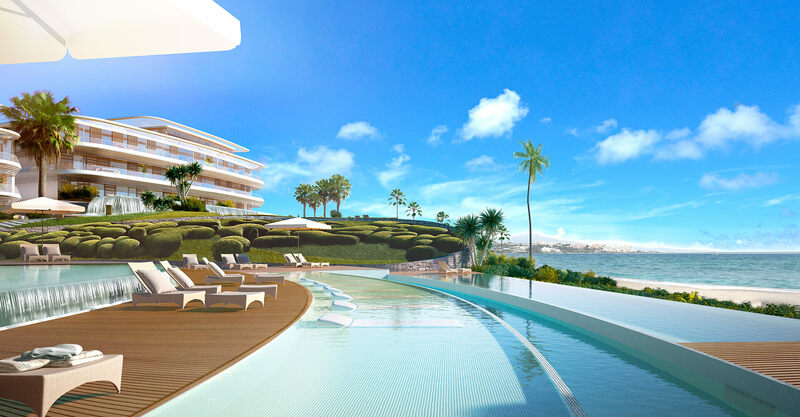 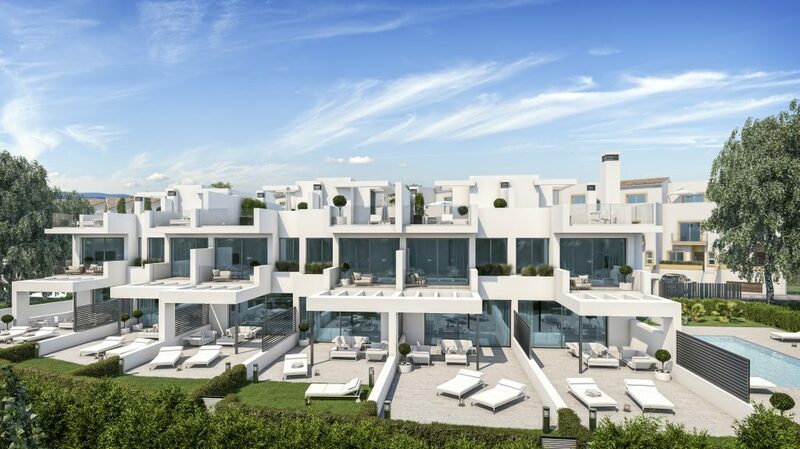 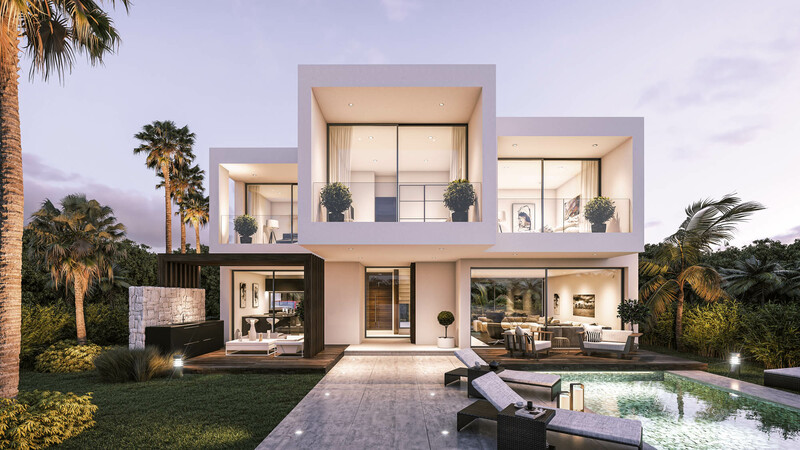 Unique Boutique Development of 6 Houses located second line beach in Estepona just 50 meters from the Sea. 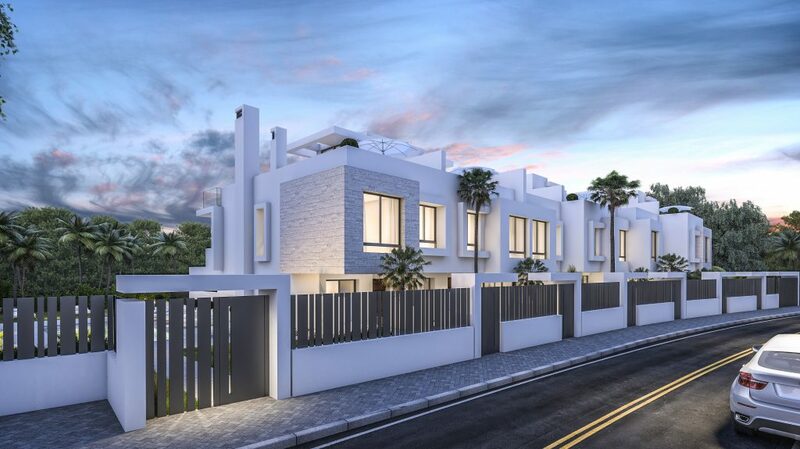 Contemporary design and architecture with good quality specifications in a stunning beachside location. 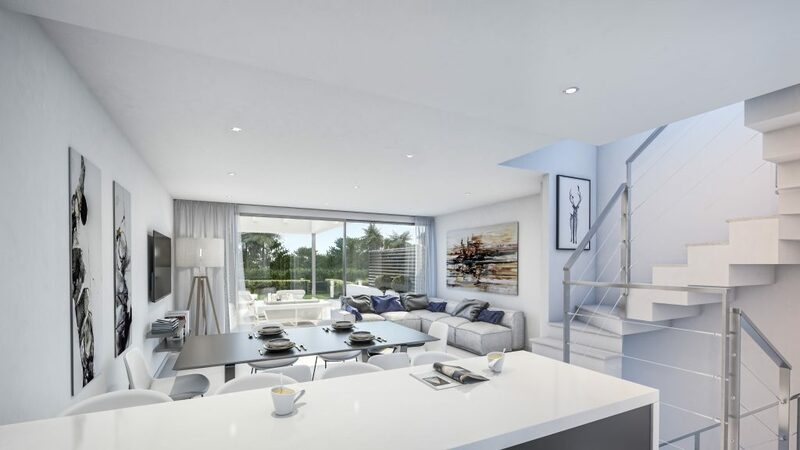 The Development has communal swimming pool and each town-house enjoy a private garden, garage and store-room. 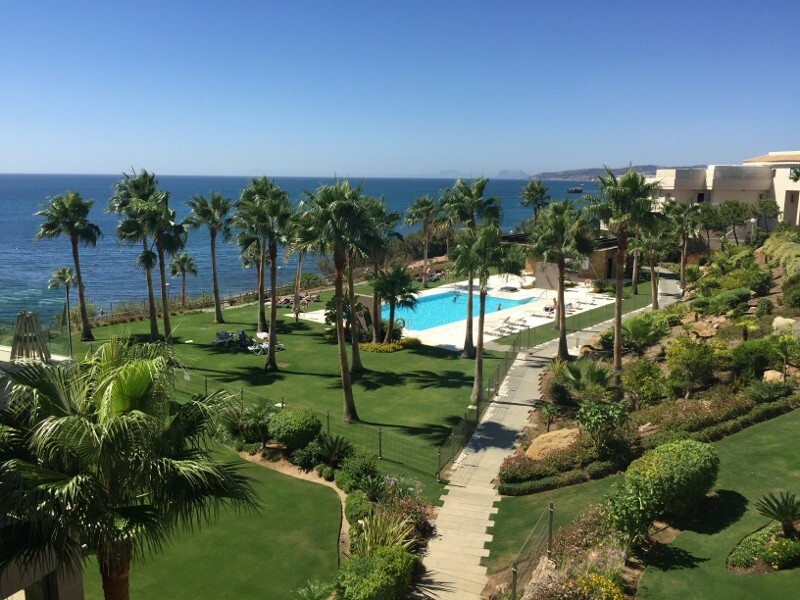 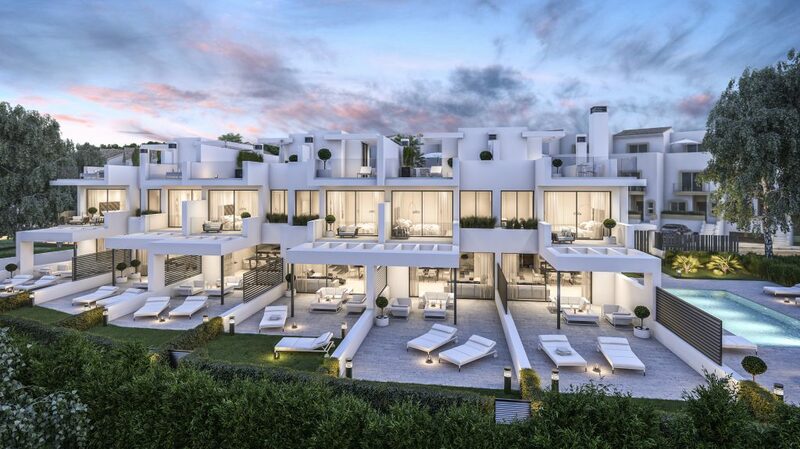 5 minutes drive to Estepona Town Centre, 20 minutes drive to Marbella, 45 minutes to Málaga International Airport and 25 minutes to Gibraltar. 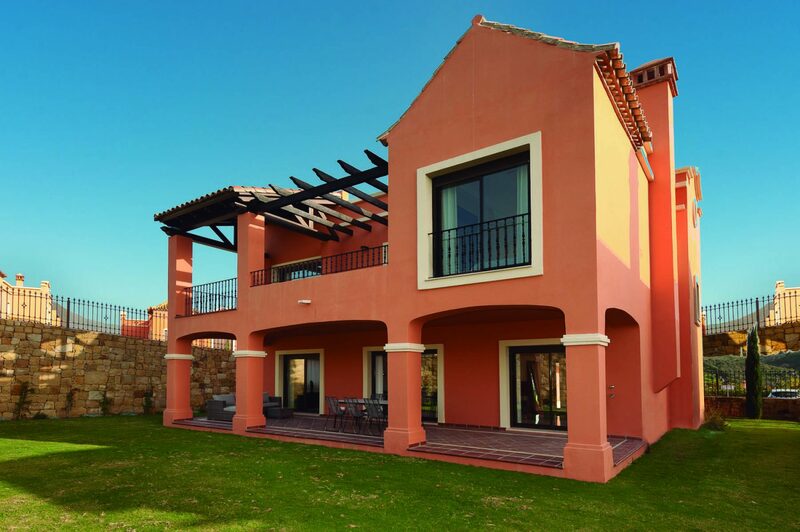 Total built areas from 290 to 317 m2, 3 bedrooms, 2 bathrooms & 1 guest toilet, modern open plan kitchen and a private garden. 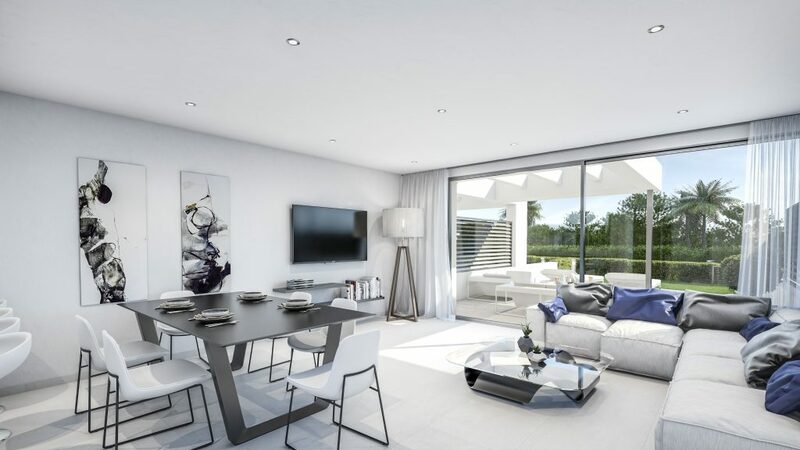 2 car underground garage with large store-room and beautiful solarium with nice views.